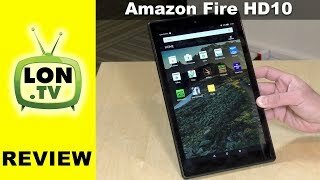 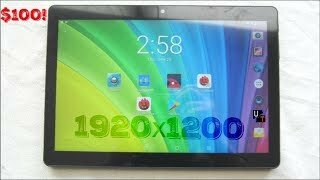 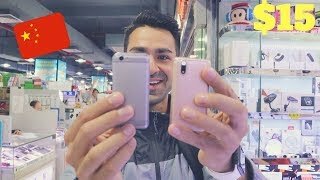 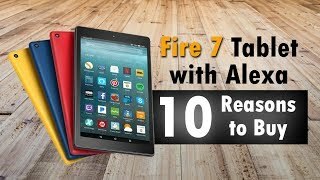 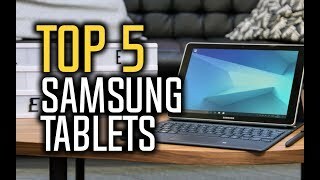 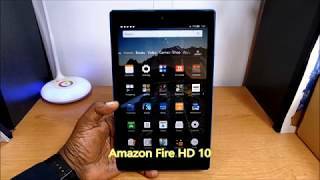 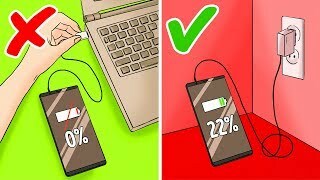 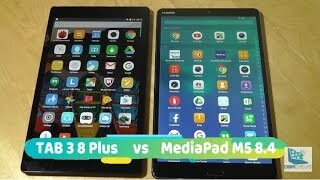 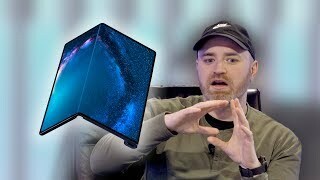 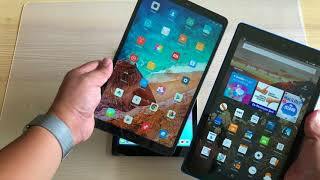 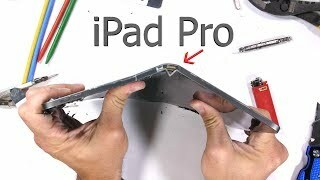 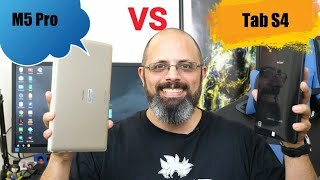 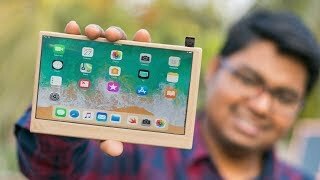 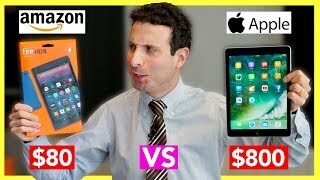 In this video, we listed the top 5 best tablets under $200 in 2018. 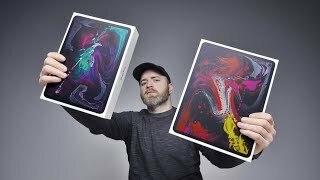 I made this list based on my personal opinion, and i tried to list them based on their price, quality, durability and more. 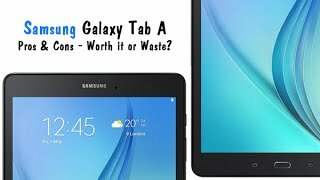 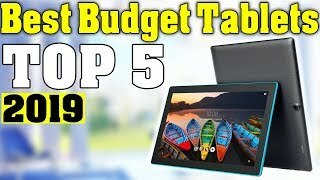 If you are planning to buy a tablet for your children then getting a budget one from this list as a start would be a good choice.